So during March and April I kind of fell off the reading wagon - pretty shamefully so when compared to my January and February update (although in fairness I did spend most of February confined to the sofa, which provided somewhat of an advantage). In terms of reading material, I continued to indulge my affinity for fantasy novels, starting with the rather brilliant Johannes Cabal series. Johannes Cabal is a necromancer who gets up to all sorts of escapades, including but not confined to, winning a wager with the devil, solving mysterious murders, escaping Lovecraft's dreamscapes, battling the undead, and many more. The style of writing is utterly hilarious, very much a black comedy, and although I have a soft spot for Cabal's friendly vampire brother, Johannes himself is a brilliant protagonist who puts me in mind of Jonathan Stroud's Bartimaeus at times (one of my favourite literary characters!). There are four books available at present, with a fifth due this year. Next I picked up Victoria Aveyard's Glass Sword, a sequel to Red Queen which I read last year. I did enjoy this, but I almost feel as though I ruined my reading experience by going through too many YA fantasy novels recently, as I find myself getting very confused and having to google previous events and characters to remind myself of what happened! Nonetheless it's a solid sequel, with a little more violence and gore compared to other YA novels, and it ends on quite a nice cliffhanger setting it up for the next installment. 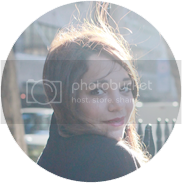 The premise, if unknown to you, consists of a world ruled by Silvers, who have magical powers and lord it over the Reds, who generally are regular humans, except for the heroine. The discovery of her abilities sets off all sorts of political intrigue and this book deals with her coming to terms with this and attempting to shift the power balance away from the Silvers. Following on from this is Sabaa Tahir's An Ember in the Ashes, a welcome birthday gift and a book I'd wanted to read for a while! Sadly I found it didn't quite live up to my expectations. I feel that although Tahir is a great writer - there were flashes of absolute brilliance - she almost seemed to write the main characters as clichés at times, and there were more than a few phrases which made me roll my eyes as it just felt as though she was trying to make the story a little too mainstream and traditional YA. That said, I'll most likely pick up the sequel when released, as I think it has a lot of potential and the main characters have room to develop into more unique personas. After Ember I was almost inclined to give up on young adult fiction for a little while, until I was looking a book to add to my Waterstones buy 1get 1 half price deal, and picked up Uprooted by Naomi Novik simply because I liked the cover. I cannot emphasise enough how unfussed I was about reading this. I cannot emphasise enough how wrong I was. 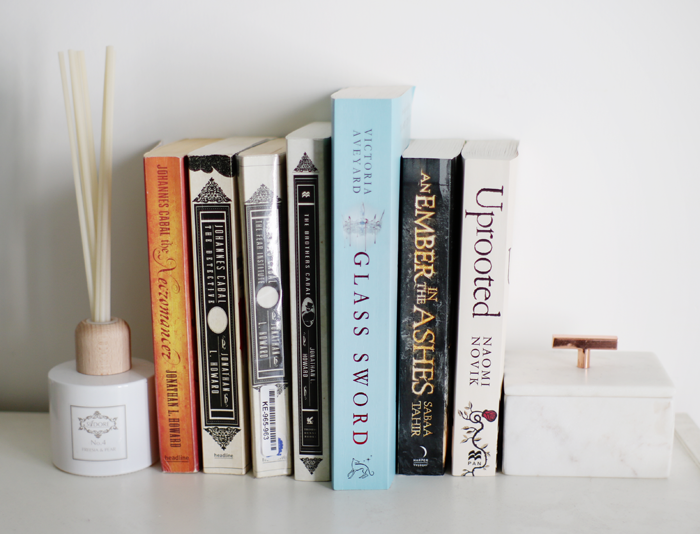 I loved Uprooted. The heroine was super likable and empathetic, the hero was a grumpier Stannis Baratheon, despite some romance it was mostly about friendship between two girls, and the storyline was as intricately woven as the Wood within the novel. I raced through it in about two hours and I could happily read it again today. It's a little bit darker and more adult than most, and I particularly liked the Eastern European influences as it's a bit different to the usual fairy-tale inspiration found in other stories. 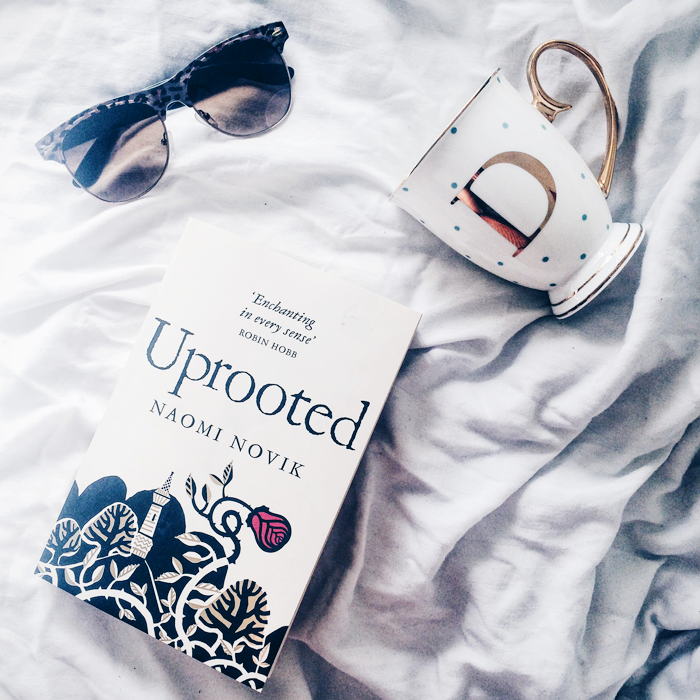 Uprooted is the kind of book I'd love to write one day, the sort you can sink into as comfortably as an old favourite armchair, as inspiring as your childhood fairytales and as magical as entering Disneyworld for the first time. So that's my lot for now - next up I'm reading The Taming of the Queen by Philippa Gregory, and I have several books in my Amazon basket all set to be ordered. Any recommendations, or thoughts, or questions? Leave a comment below!